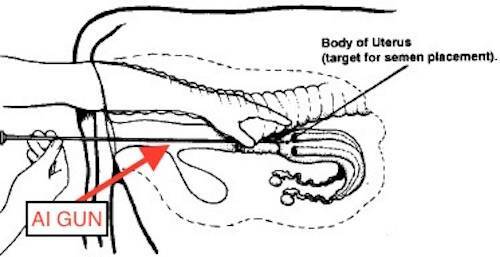 A diagram illustrated how to artificially inseminate a female cow. 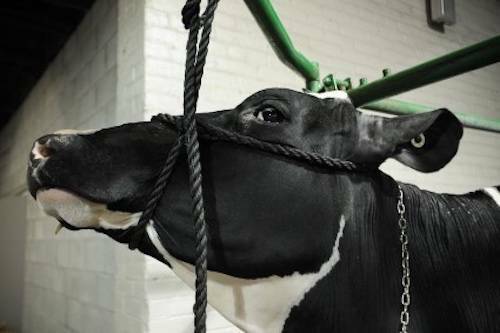 A female cow undergoing the process of artificial insemination. 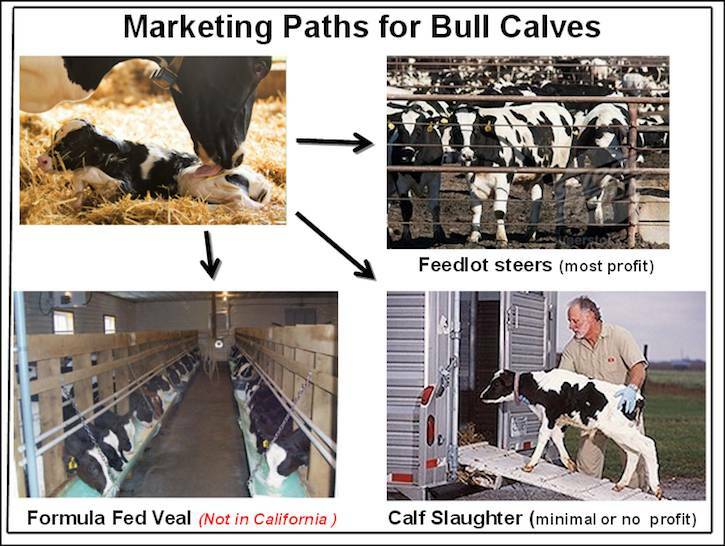 A 2014 horror film entitled “The Herd” vividly depicts the torment endured by cows in the dairy industry. This film, directed by Melanie Light, portrays a fictional dairy farm in which the cows are replaced with human women. Click here to watch “The Herd” in full - 20 minutes. 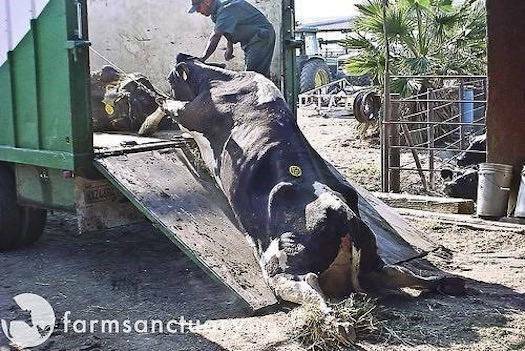 A restrained female cow undergoing artificial insemination.